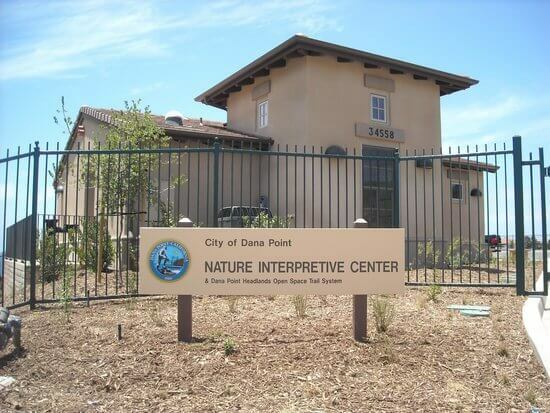 Join us for a Naturalist led event focusing on local Dana Point History. 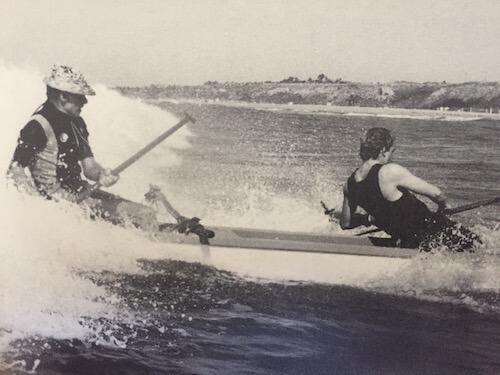 Designed to introduce participants to the several different main historical periods (Acjachemen, Spanish Mission, Rancho, and Modern Era), touching more on the “Woodruff” era of the 1920’s and 30’s, the surfing heritage, and the harbor construction. Walking throughout the Dana Point Headlands Conservation Area will give context to the rich history of Dana Point, pointing out notable landmarks and telling stories to connect the past with our present day view.